PERFECT TEXTBOOK. This book was written to be used in classrooms and is currently being used at universities. 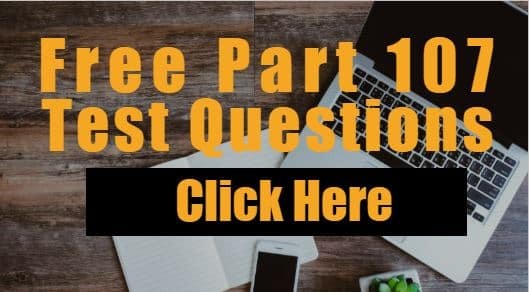 The back part of the book has discussion questions for each chapter that are open-ended. This is specifically designed to be easy for teachers to use so as to foster discussion and critical thinking with their students. 402 SOURCES CITED! This book has 402 citations and was last updated on February 10, 2015. EASY TO READ & USE. 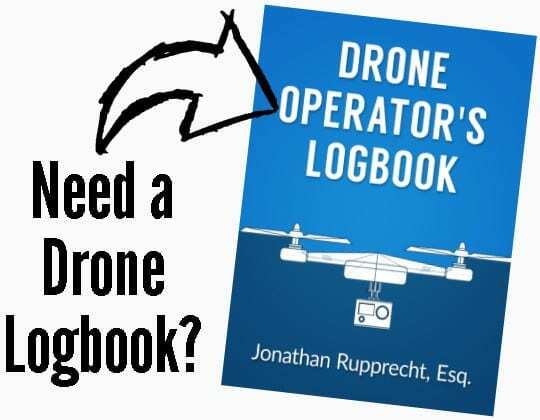 This book was written to be a useful resource for hobbyists, lawyers, professors, businessmen, or anyone wanting to know what is going on legally to integrate what are called unmanned aircraft, “drones,” or remotely piloted aircraft into the United States’ airspace. While many individuals have been talking about the Fourth Amendment concerns with unmanned government aircraft (public unmanned aircraft), this book does not focus on those privacy concerns. This book will give an overview about unmanned aircraft and then explore their uses. Finally, this book will dive into the statutes, regulations, and policy statements surrounding unmanned aircraft. CONVENIENT CHART ON RECREATIONAL DRONE RULES. The FAA has listed in multiple locations guidance for recreational flyers. Jonathan Rupprecht, Esq. has compiled them into one chart listing out what the FAA has said about how recreational drone flyers should operate. NOTE: This book has not been updated since February 2015 and the FAA recently updated Advisory Circular 91-57 to AC 91-57A.